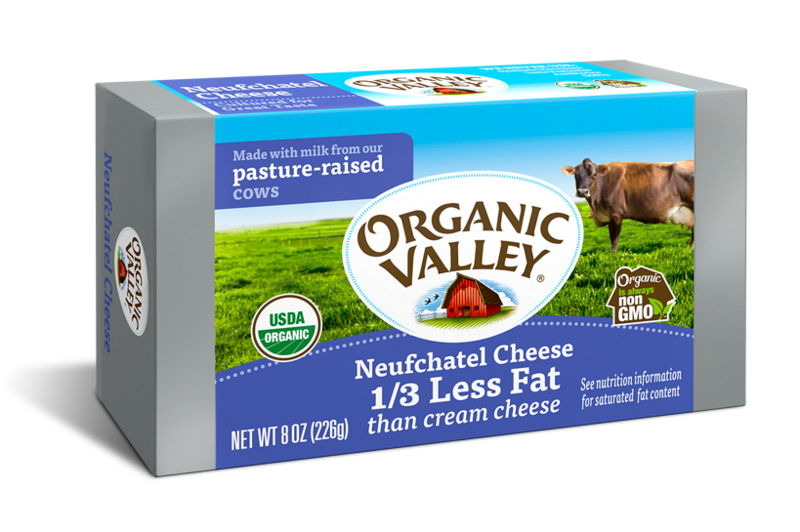 Neufchatel cheese hails from the Haute-Normandie region of France. 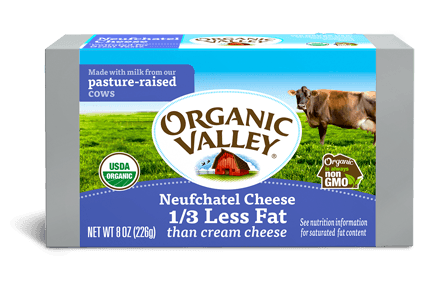 It tastes, spreads and bakes a lot like regular cream cheese, but it has about one-third less fat per serving. Pair it with crackers for an appetizer you won’t see every day, or try substituting it for cream cheese on your next bagel.